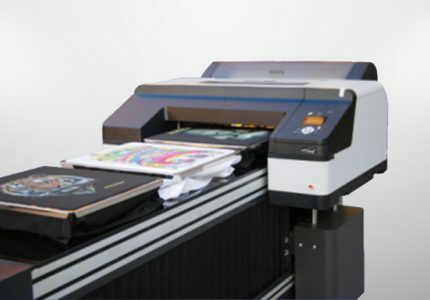 This Multi Function Garment Printer is designed for sampling and proofing , or short run of Apparel printing. 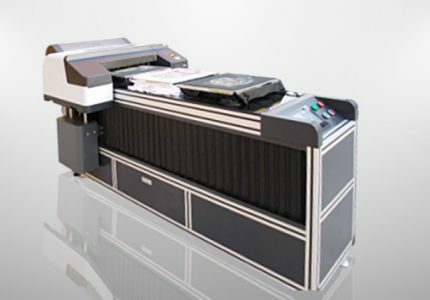 This Apparel printer is mainly for Screen Printing Factory, Apparel Company, Fashion Companies and Designers etc. 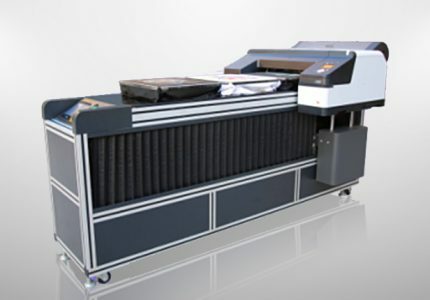 Advanced Re-circulation system of White Ink, least maintenance. Laser sensor design protects printhead safer.